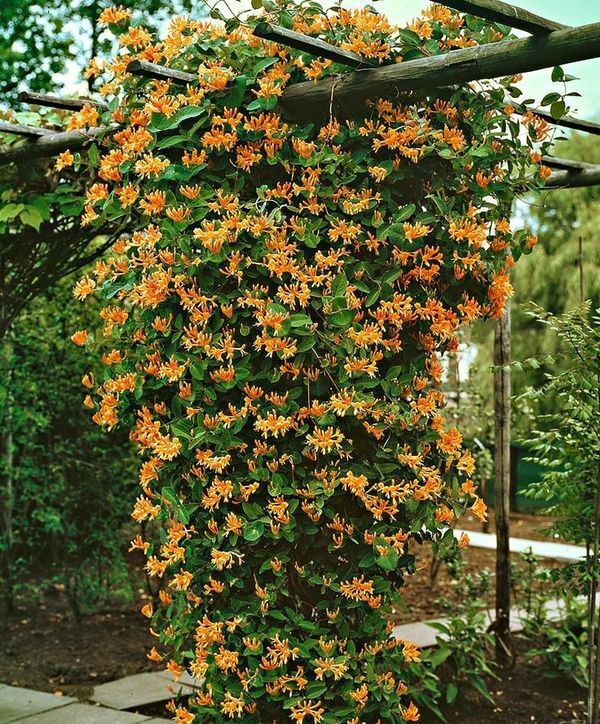 If you’re looking for something to cover an arbor, pergola or fence in your garden must check out these 20+ flowering vines! Imagine passing through a tunnel of glorious roses, or sitting under an arbor covered with fragrant jasmine blossoms or a honeysuckle vine full of sweet aromatic flowers. You can do this in your garden by planting a flowering vine on an arbor or pergola! With so many lovely flowering vines to choose from, we can all recreate these magical spaces in our own little garden. Let’s check out some of my favorite easy-to-grow flowering vines for year-round beauty! I have seen Wisterias blooming in so many climates from Boston to San Diego. One of the first to flower in early spring, the Wisteria is not only gorgeous, but also very fragrant. Visit A Piece Of Rainbow to read the full post. Create great compost in no time with this 3 bin system!